Let us worry about the details so you can focus on getting the shots you want. 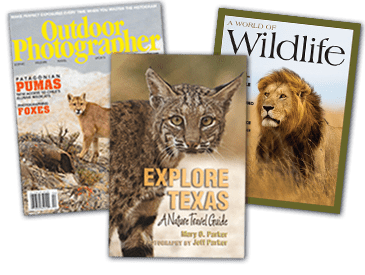 • With award-winning naturalist photographer Jeff Parker by your side, you’ll get one-on-one instruction & assistance when you want it. • Jeff & Mary O. take pride in paying attention to the little things that make a big difference. • Our group sizes never exceed eight (8). • That makes for a relaxed experience & nurtures a sense of community. • Join us to make great images & new friends who share your love for photography, travel & nature! 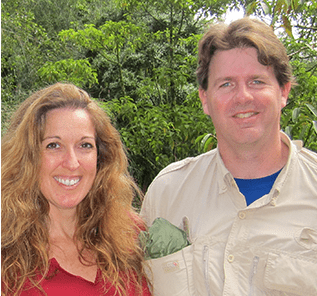 Explore in Focus™ with Jeff Parker helps others have once-in-a-lifetime nature-photography experiences & promotes photography as a powerful conservation tool. support local communities that preserve biodiversity by giving them our business. share our love of nature & photography with others. encourage practices of conservation where & how we photograph. respect the environments & species we photograph.